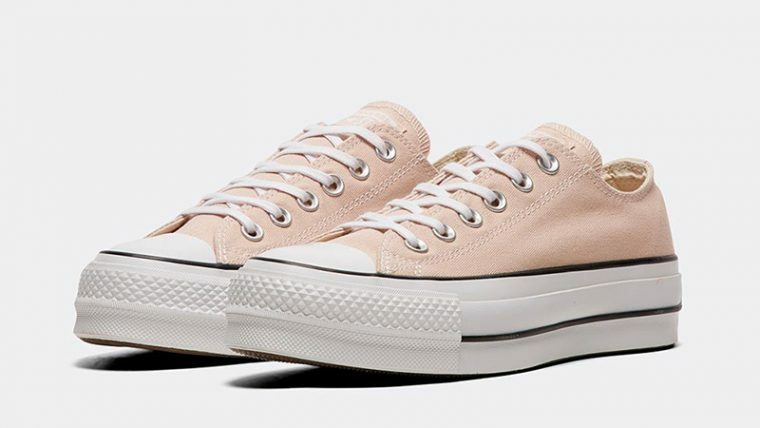 Here we take a closer look at the Converse Chuck Taylor All Star Lift Ox Beige White Women’s. 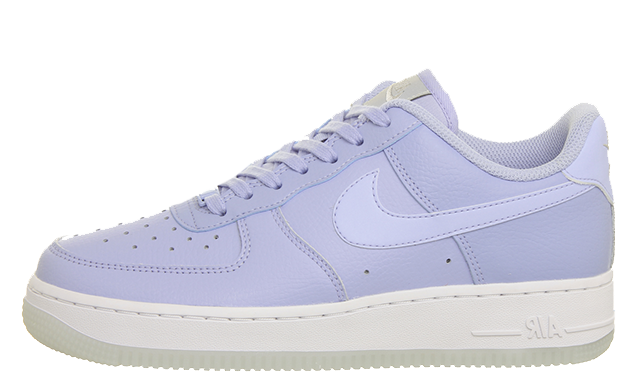 Fitting in perfectly with this season’s platform sneaker trend, the skate shoe brand’s classic silhouette has been elevated with a double-stacked sole for extra impact in this release. 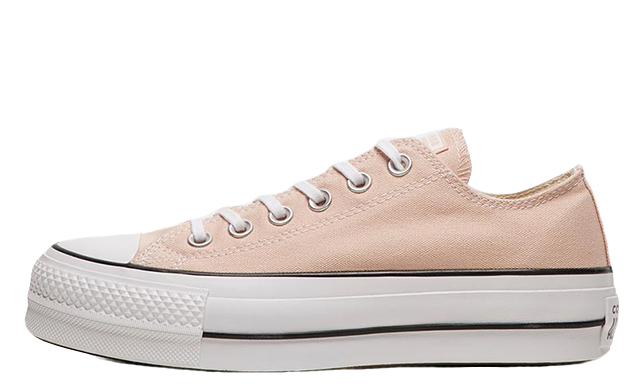 Decorated in a minimalistic colourway, the Chuck Taylor All Star Lift features a Particle Beige toned canvas upper for a spring-ready look. Combining understated style with a bold twist, this reinvented Chuck Taylor will add an extra bit of height to your favourite outfits this season. 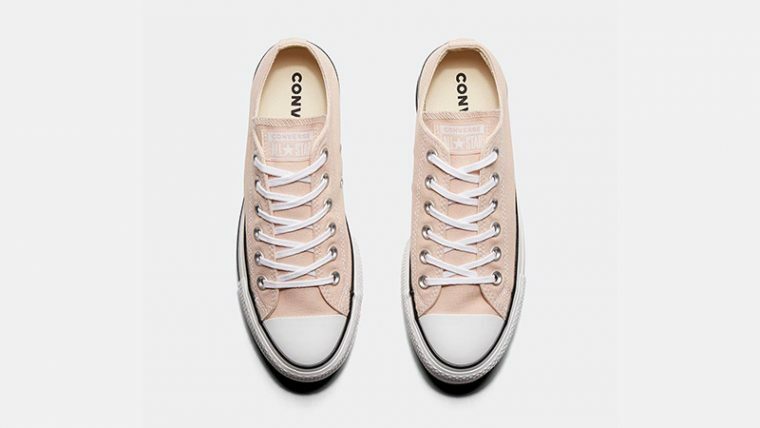 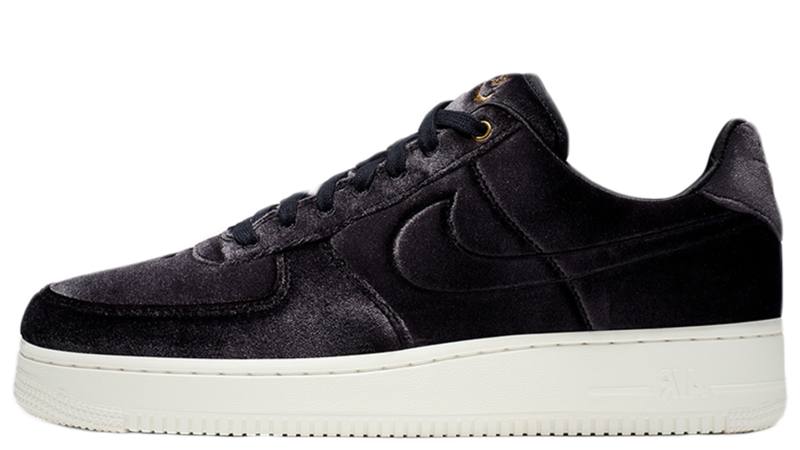 Equipped with Converse’s signature rubber toecap for additional durability and a vulcanised midsole for expert cushioning, this low-top sneaker will support your feet with every step. 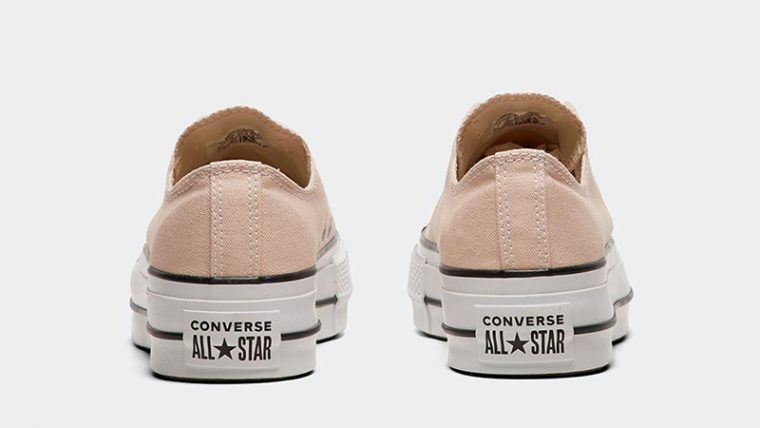 If you’re loving the Converse Chuck Taylor All Star Lift Ox Beige White Women’s as much as we are, you can get your hands on a pair now via the stockists listed. To keep up to date with the latest and greatest releases from Converse, be sure to stay tuned to our website and social media pages.